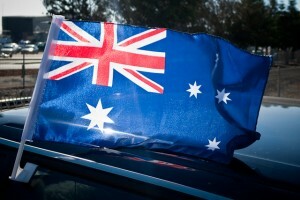 On Australia Day we come together as a nation to celebrate what’s great about Australia and being Australian. It’s the day to reflect on what we have achieved and what we can be proud of in our great nation. It’s the day for us to re-commit to making Australia an even better place for the future. 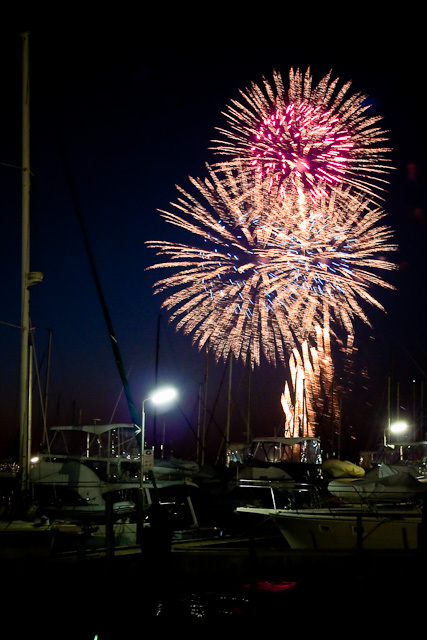 We have a great night at the Sailing Club with perhaps a tad too much to drink! 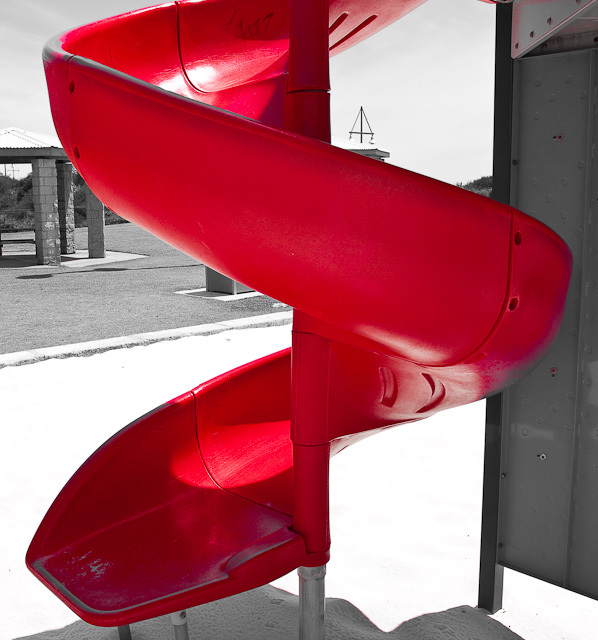 I wanted to photograph one of these red helter-skelters in a kids playground this week. Unfortunately, taking pictures in a playground can get you into all sorts of bother these days! Driving through Rockingham we found a playground completely deserted. I did get some funny looks from passing drivers though!! A great boys night out at The Fat Cat in Sheffield (see below). 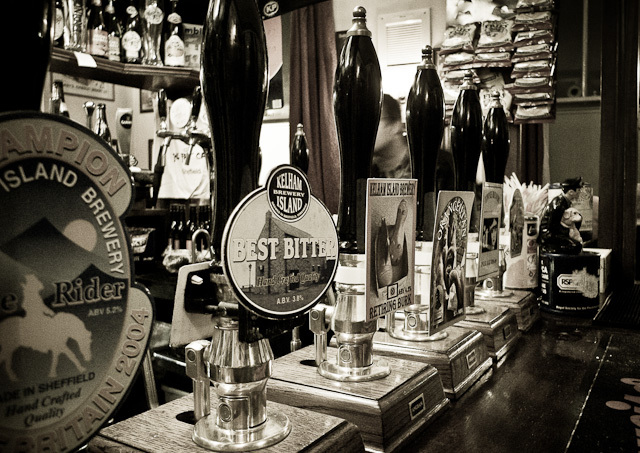 The bar in the Fat Cat is very small but offers 10 traditional draught Real Ales which will always include at least 4 from their own Kelham Island Brewery. We almost won the quiz! Every effort has been made to keep the atmosphere of The Fat Cat consistent with what most people would equate to that of a traditional English pub. There is a distinct lack of anything electronic in the place (save perhaps for the cash register and the cigarette machine), which means no jukebox and no flashing fruit machines to attract the pub gambler eager to lighten his wallet. Conversation is the only acceptable background noise here, and it makes a change to be able to hear yourself think. The walls are covered with the obligatory ‘olde worlde’ sepia photos but, as the rest of the pub fits in with this motif, they are far less offensive than the sort you find in most establishments. The fires are large, open and real, adding another element of authenticity to The Fat Cat’s atmospheric appeal. There is even a resident pub cat, which is apt to slink through the pub secure in the knowledge that it is the feline master of all it surveys. It must be said, however, that the cat in question is rather less than fat itself. A day out in Sheffield, well actually a pub crawl with the lads! We started at Sheffield station which has a new pub/bar called the Sheffield Tap. 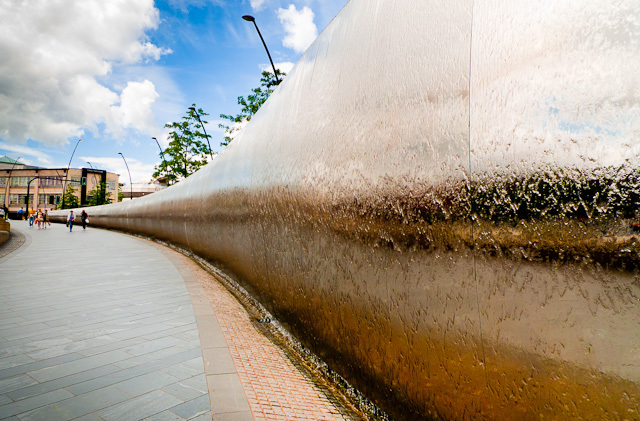 Sheffield design team, Si Applied and international glass artist Keiko Mukaide collaborated in the development of the sculpture. The sculpture is 90 metres long, and 5 metres high at the highest point. The stainless steel was provided by Outokumpu of Brightside Sheffield, and the structure was manufactured by Jordans of Bristol. The external material is 4mm thick, with a mirror polish on one side of the sculpture and a matt/ satin finish on the other. The sculpture was constructed in eight pieces over a six month period, it was delivered to the site in four deliveries. The materials required to make the external structure weigh approximately 29 tonnes, and the internal frame probably weighs as much. Therefore the whole sculpture weighs approximately 60 tonnes! 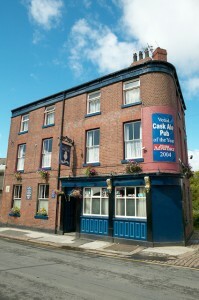 I couldn’t miss the opportunity to post a photograph of the Sheffield Tap. Station pubs can be pretty miserable places. It doesn’t have to be like that….. 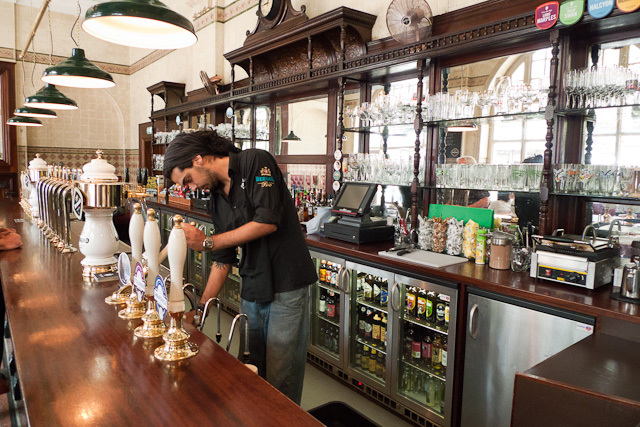 If anywhere can prove the case in favour of the station pub, you’d suspect, it must be Sheffield, our city has a real ale culture that’s arguably unmatched anywhere in England. A long, polished bar offers eight Thornbridge ales with a load of other stuff like proper lager and proper cider, and behind it a row of fridges is packed with dozens and dozens of varieties of Belgian beers. A graceful ceiling arches high above. The walls are lined with tiles. Brass fittings gleam sumptuously. In an open fireplace, no fire, but it is summer! It has been so successful that they allegedly paid off the borrowings for the £200,000 restoration in three months. 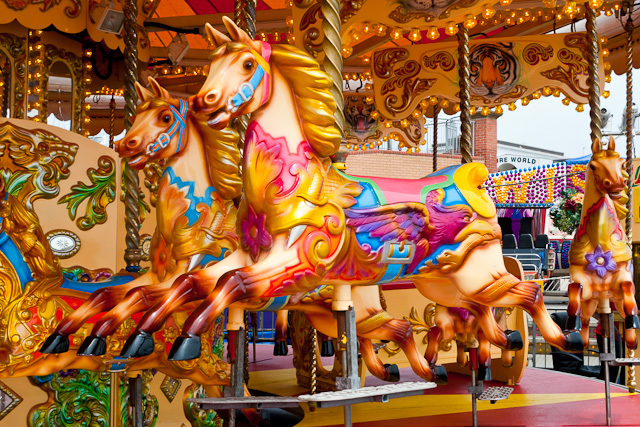 The last picture in the Seaside theme with the funfair at Bridlington. Stars of the year’s Chatsworth Country Fair where the White Helmets motorbike display team. As Kairen was a member of the Signals Regiment from which they come, she was very supportive! He's going to get that helmet dirty! 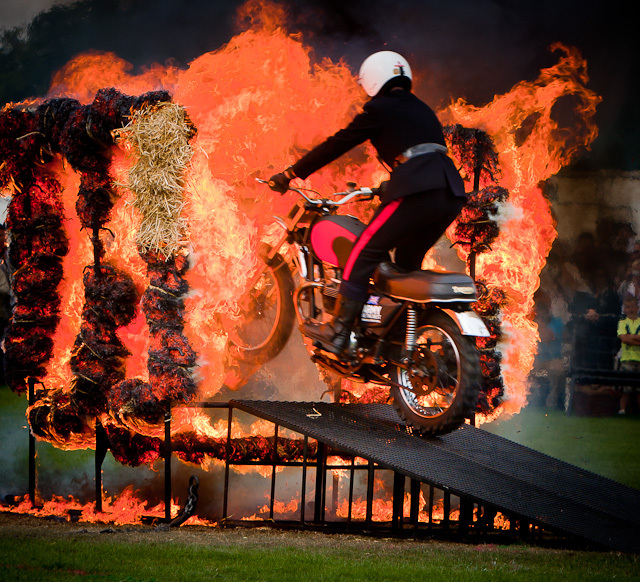 The Royal Signals Motorcycle Display Team (RSMDT), also known as the White Helmets, is a group of serving soldiers from the Royal Corps of Signals of the British Army, who give public displays of motorcycling skills, acrobatics and stunt riding. The team is based at the home of the Royal Signals at Blandford Camp in Dorset. The team’s origins lie in precision motorcycling and horseriding demonstrations given by instructors and students from the British Army Signal Training Centre in Yorkshire, beginning in 1927. Riders were normally employed as despatch riders. They have had many names in the past including ‘The Red Devils’, before the Parachute Regiment team of the same name existed, Mad Signals (on account of the poor brakes on the motorcycles) and only adopted the name ‘White Helmets’ in 1963. Today’s team consists of 30 soldiers, all volunteers from within the Royal Signals. New members begin with two weeks’ induction in November and the whole team spends the winter learning routines and stunts, culminating in an opening display in April where white motorcycle helmets are ceremonially presented to successful new recruits by the Signal Officer-in-Chief. The remainder of the summer is spent touring, giving public performances at events throughout the United Kingdom and abroad. A great visit to the BBC Studios in Manchester. We had the opportunity to see most of the site but Studio 7 was a highlight. 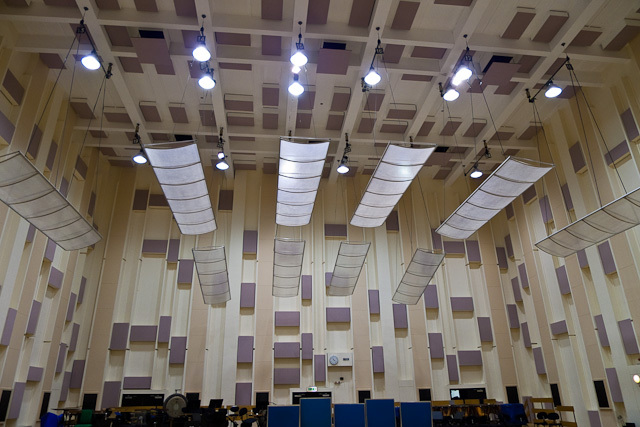 It is the Award-winning Classical Music recording studio and the home of the BBC Philharmonic. It is able to cater for concerts with a 250 strong audience. The Halle Orchestra and Record companies such as BMG Classics, Chandos, Decca, Deutsche Grammophon are amongst those who have used this excellent recording studio. It is huge!